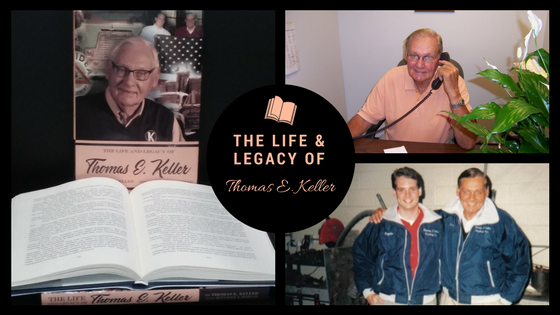 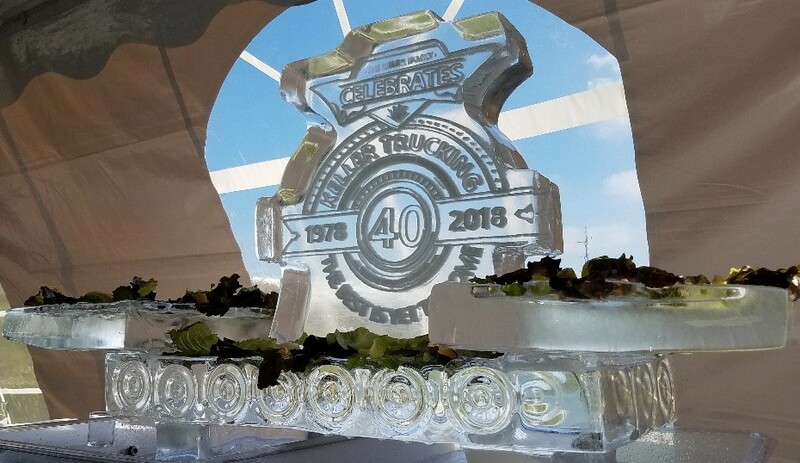 Keller Trucking founder Tom Keller and nephew Bryan Keller hosted the final of a series of events spanning the year to celebrate 40 years of service since Thomas E. Keller Trucking incorporated. 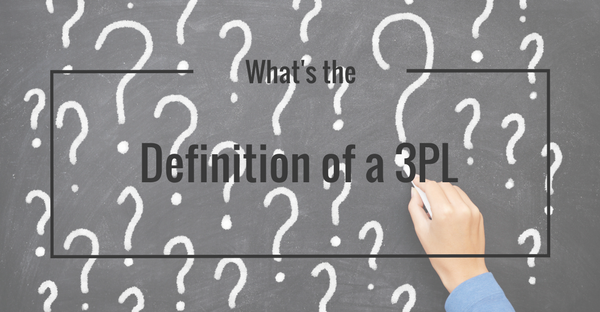 What's the definition of a 3PL? 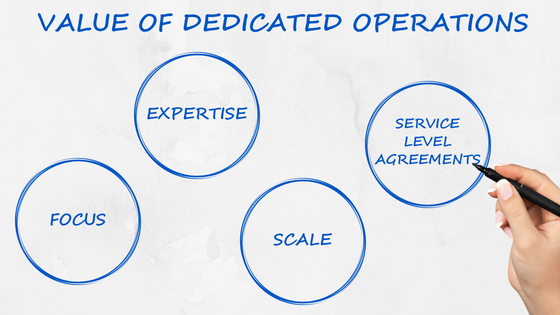 It seems when you ask 5 people to define a 3PL, you can get 5 different answers. 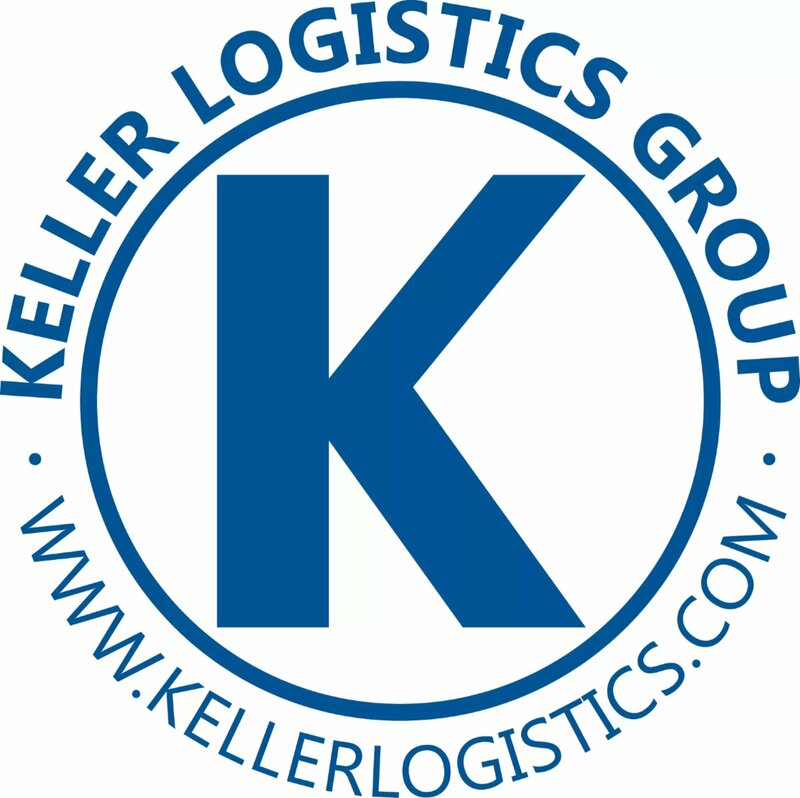 Not only is this confusing to those of us that call ourselves a 3PL, it’s confusing to our customers as well.